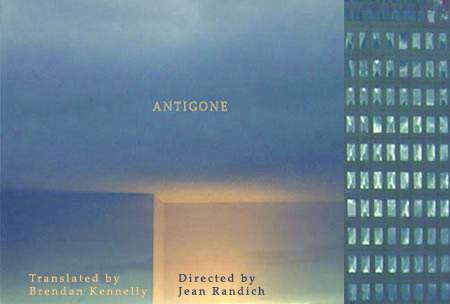 Saturday, August 7, 3:00 p.m.
One of the most revered Greek tragedies, ANTIGONE begins at dawn, the morning after a brutal war has robbed Thebes of its King. 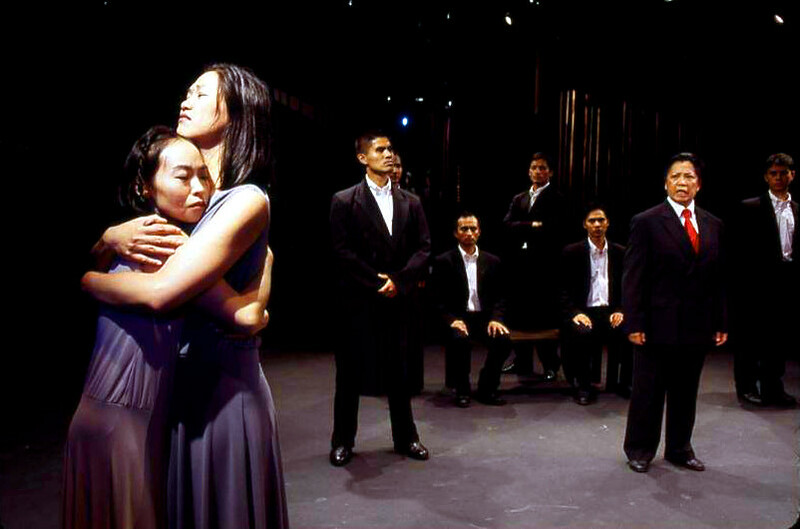 In this volatile climate, Creon ascends the throne, establishing a new law designed to protect the State by making its claims supreme. But the edict effects the opposite, triggering the timeless conflicts that make us human: the friction between women and men, youth and age, individual and society, dead and living, gods and mortals. No one, not Antigone, nor the King’s son, nor anyone in Thebes, can make this King listen and spare him the harsh consequences of his steely determination.